Let us introduce you to Suwilanji. Arise Africa met her 7 years ago at a small school in the middle of Ng’ombe compound in Lusaka, Zambia. Suwilanji was quickly put in our Child Sponsorship program and began to be looked after by one of our Zambian staffers, Lucy. It wasn’t long before Lucy noticed something extraordinary about Suwilanji - her grades. It was obvious that Suwilanji loved school. She studied hard, stayed after classes to study until our staff had to make her go home, and every sentence out of her mouth ended in a question mark. Her curiosity marked her! Though, let’s be real, lots of children are curious. What made us do a double take were her scores. Her grades were drastically higher from even the smartest children in class by a long shot. Whenever she earned low scores, she worked even harder. Her most difficult class at first was Math. Her first low grade even made her cry! But by the end of the year, she was first in her entire class! “Mr. Matanga observed that she has been coming to school late. We have discovered that the reason for this is that she has been staying up late watching television. She has promised to avoid this and get to bed early so she can wake up on time!” -May 2017... Let’s be real people, she is still a kid! And we've all been here. Solomon, our Child Sponsorship Director in Zambia, said, “The kids started studying so hard last year because they made it a game to knock Suwilanji out of 1st position in her class. I heard a group of boys talking about how hard she is to beat!” After hearing staff talk about her, reading these reports, and seeing Suwilanji’s results, we couldn’t help but take a pause and ask ourselves if we were doing every possible thing we could to steward her hard work and potential. The truth is that Suwilanji’s potential reaches beyond what we can offer her right now. Arise Africa isn’t about our work, but about God’s work in the lives of his children in Zambia. It’s up to us to see what that is, and with His blessings and resources, make a way for them. For Suwilanji, the time has come for us to walk diligently in faith, and we need your help. After speaking with Suwilanji and her mother about their desires and dreams, we have enrolled Suwilanji at a private boarding school in Lusaka called Pestalozzi Education Center. 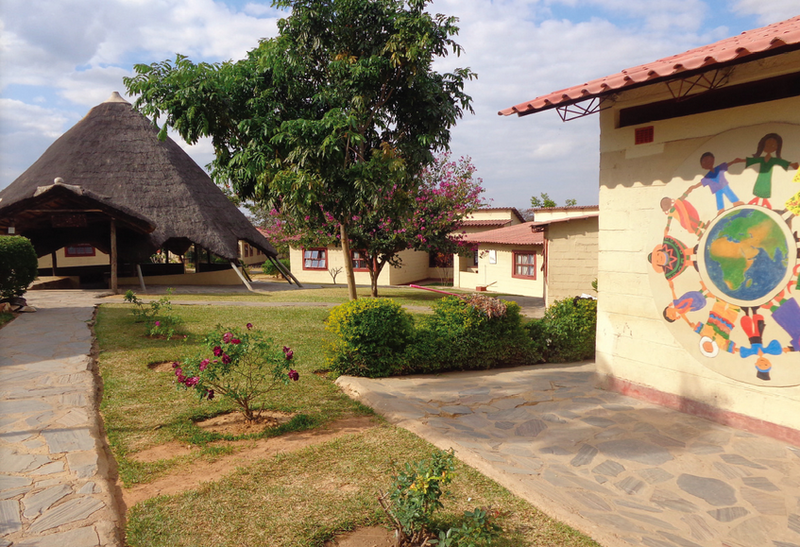 Pestalozzi is well known in Lusaka for their high academic achievements because the children are taught Zambian curriculum with influences from both the UK and the US education systems as well. The children have access to curriculum through computers and tablets, exposing them to modern technology that will give them a leg up in the work force. This is where our older Arise Home children attend school as well, so not only will Suwilanji already know some of the students, friends, we still get to see her daily too! Pestalozzi is committed to “educating the head, the heart, and the hands” through education, pastoral care, and hard work. We trust this school and love what they stand for! Suwilanji’s original sponsor is incredible and is helping us so much! She and Arise Africa both are calling on you to pray about helping us provide the best life we can for Suwilanji. 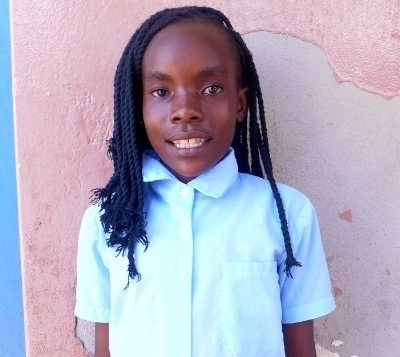 We need $1,500 more dollars to pay for her first year's enrollment at Pestalozzi. If you’d like to help, click on the “Help Suwilanji” button below to make a one-time donation! “Suwilanji” translate to “have faith” in Namwanga language. Suwilanji loves the Lord, and she has stewarded the gifts He has given her so well through hard work and dilligence. He has now entrusted her to us. Help us walk in faith next to Suwilanji!